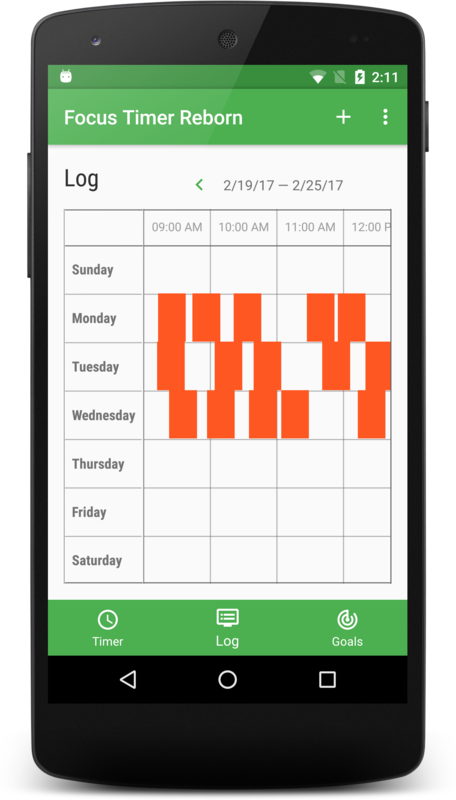 Use this lightweight app to measure your productivity. Be motivated to improve! Our app is available on Play Store! Download now to get started! Measures how many uninterrupted blocks of work your can do every day. Supports user using Pomodoro Technique. Challenge yourself, measure how your are doing. Your data are shared in the cloud so you can start timer on web and continue on mobile and vice versa. Compare with your friends (coming soon). Are your blogger or journalist? Apply for free promo code when app has paid features. Picture credit: rasstock / 123RF Reklamní fotografie. All Rights Reserved.